Welcome to AKF Martial Arts Academy! 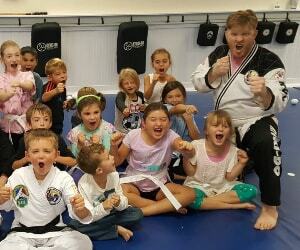 Our Crystal Lake martial arts school specializes in programs for kids ages 3 and up that are designed to help children focus, learn respect, grow their confidence and coordination, and have a ton of fun in the process. 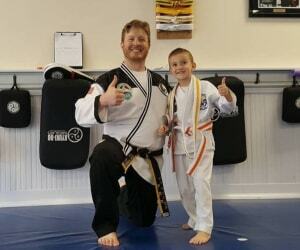 When your child enrolls at AKF Martial Arts Academy, they will learn to work with other children that will help them socialize, set goals, compete, and improve their skills and techniques. They will also interact with instructors and other students that are older, younger, and different ranks. Respect is the foundation of the martial arts and your child will learn to respect all people, regardless of age or rank, and will also learn to be respected by everyone, regardless of age or rank. 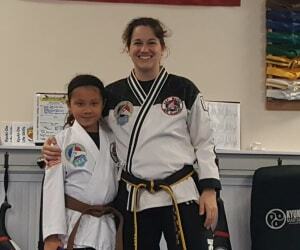 Our Crystal Lake martial arts programs teach kids how to set and achieve goals, which is a valuable skill they will use the rest of their life. 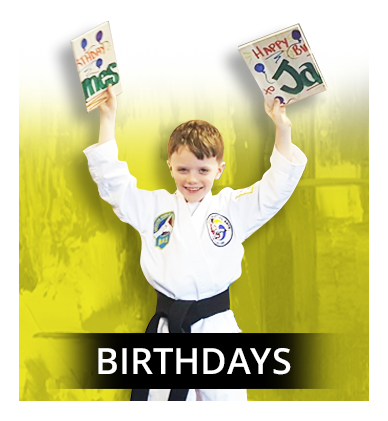 Whether they are learning a new skill or earning a new rank, your child will discover that hard work, dedication, and discipline is the foundation of achievement in the martial arts and in life. 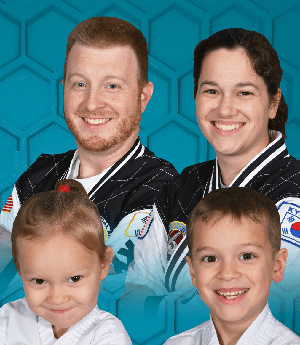 Crystal Lake Martial Arts – Fitness and Fun are Guaranteed! “My child doesn’t get outside enough.” “She doesn’t get any exercise.” “He always says he’s bored.” Do these worries sound familiar? Martial arts is the answer. Kids have fun, get exercise, and spend some much needed time away from their devices. Children love socializing and learning in a group, while also developing individual skills, and that is exactly what they will get with martial arts. 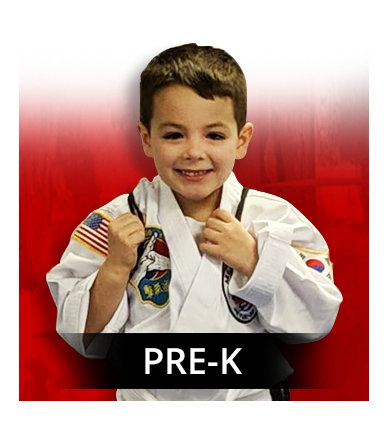 Our classes start for kids as young as 3 years old. We guarantee that they will have fun and get plenty of exercise. It won’t be long before you notice an improvement in focus, drive, and overall respect and discipline. Our kids martial arts classes do more than teach self defense. 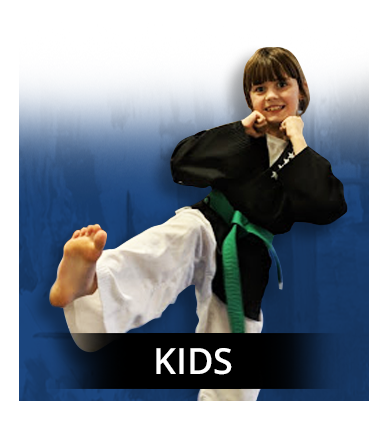 Children learn discipline, self-awareness, respect, coordination, goal setting, and much more! Ask about our web specials.